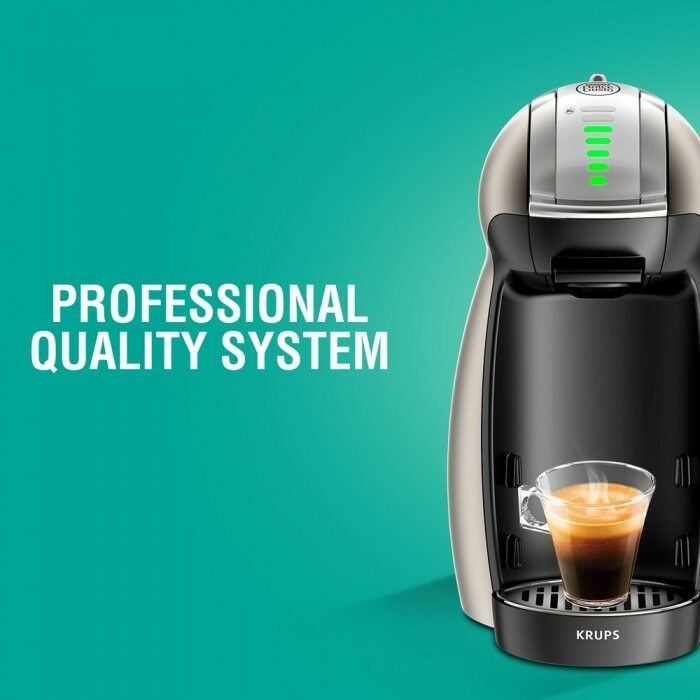 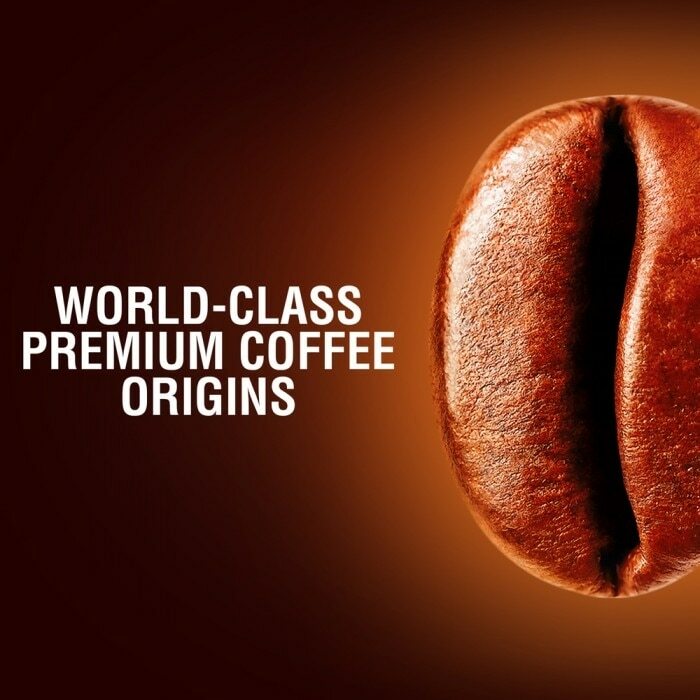 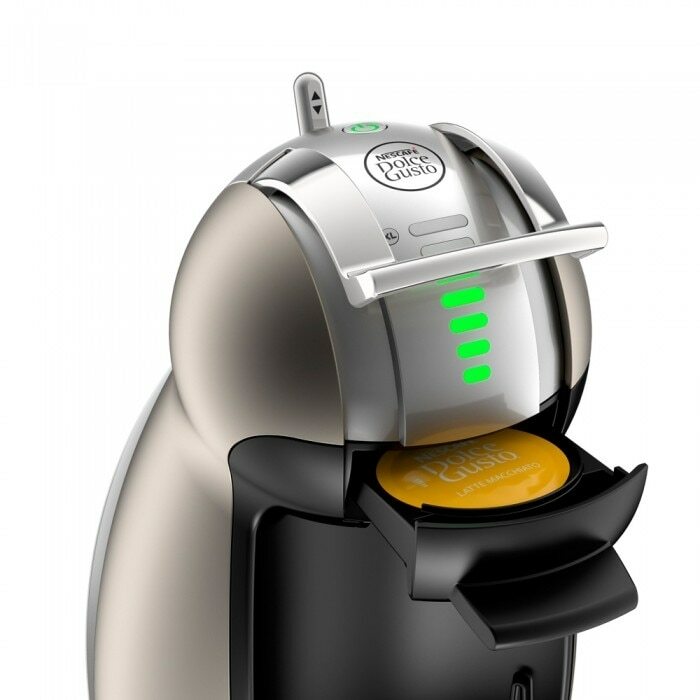 Discover the spectacular NESCAFÉ® Dolce Gusto® Caramel Latte Macchiato. 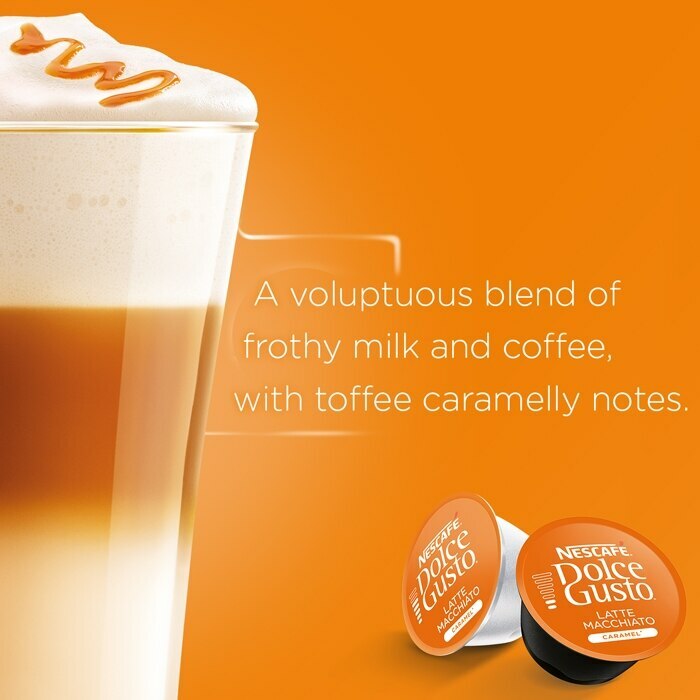 Milkier than Cappuccino, this layered Italian icon is a blend of hot milk, caramel flavour, smooth coffee and voluptuous froth. Our talented coffee creators have perfected the NESCAFÉ® Dolce Gusto® Caramel Latte Macchiato two-capsule recipe: one capsule for the espresso, a special rich blend of premium Arabica and Robusta coffee beans from four different origins, including smooth Brazilian and rich fruity Colombian Arabica coffee beans, and one capsule for whole milk and a caramel flavour twist. 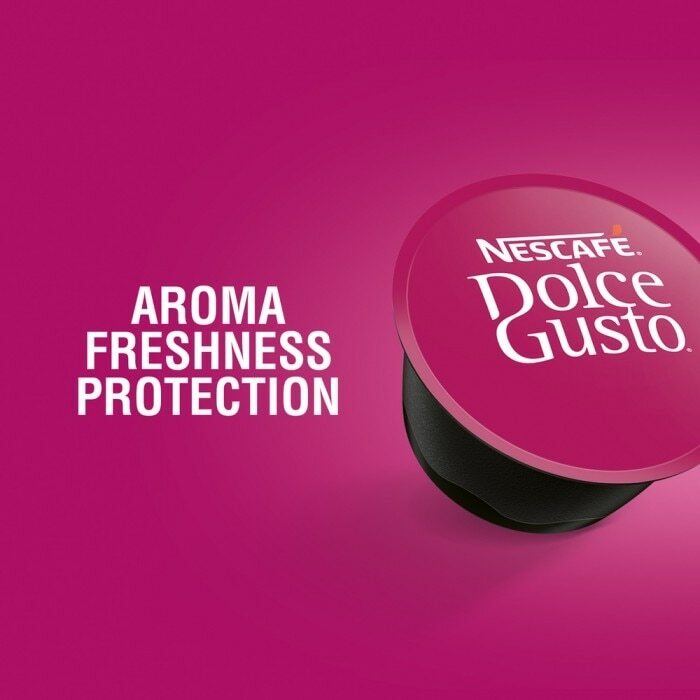 Simply slide the milk capsule first and then the coffee capsule into your NESCAFÉ® Dolce Gusto® machine. 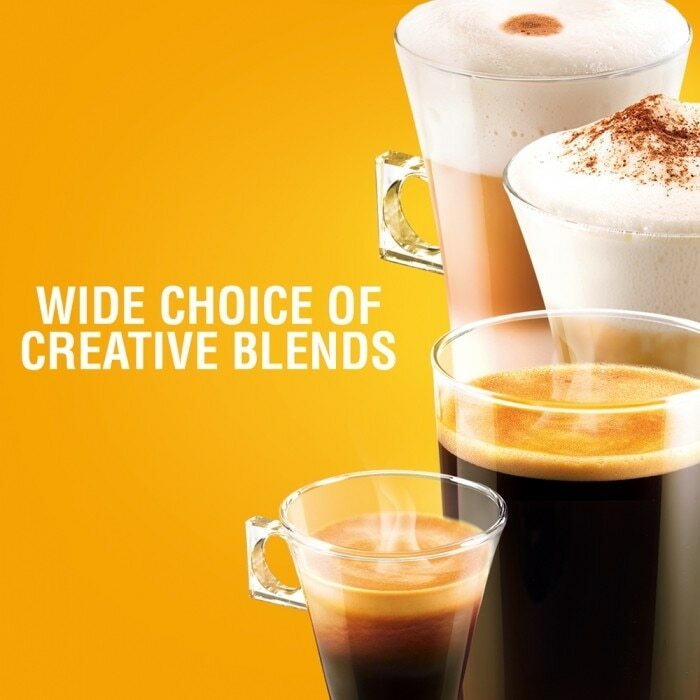 Your Caramel Latte Macchiato will be ready right away. 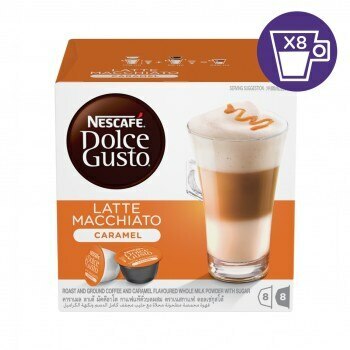 The box contains 16 capsules (8 coffee capsules and 8 milk capsules) designed for NESCAFÉ® Dolce Gusto® capsule coffee machines for you to prepare 8 cups of Caramel Latte Macchiato.